If you are in Phoenix searching for a vehicle with the right combination of interior refinement, off-road prowess, and towing capability, choose the 2019 Land Rover Discovery Sport. With up to 4,409 pounds towing capacity, find out what there is to know about Land Rover Discovery Sport towing and more at Land Rover Chandler. 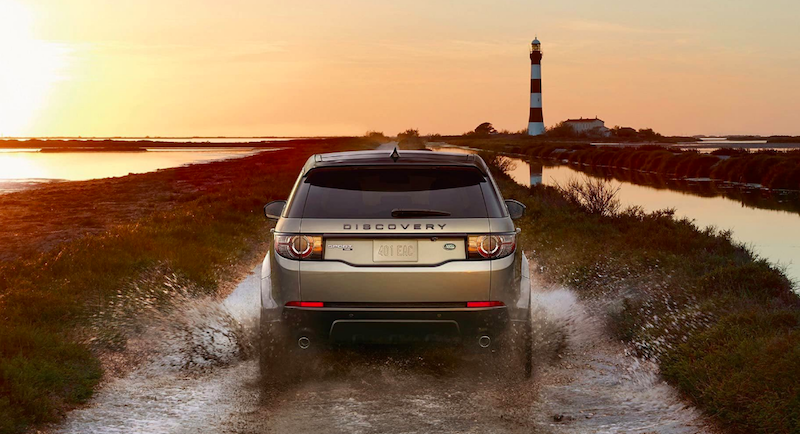 Then contact your local authorized Land Rover retailer for a test drive to experience this luxury SUV in person. 4,409 pounds towing capacity: Depending on the Land Rover Discovery Sport trim level and configuration you choose and how much of the 62.75 cubic feet of cargo capacity you use (with rear seats folded down), the Discovery Sport towing capacity with vary, but you can reach a maximum of 4,409 pounds towing capacity. Maximum vehicle and trailer combination/Gross Train Weight: If you choose the standard two-row Discovery Sport configuration, the maximum gross train weight is 9,931 pounds. If you get the optional third row of seating for seven-passenger seating capacity, the gross train weight is 10,273 pounds. If you aren’t sure if the Discovery Sport is the right choice for you, compare the Discovery Sport vs. BMW X5 or Acura MDX to check out the competition. 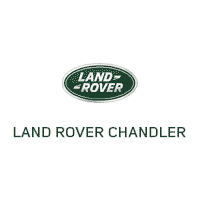 You can also explore more Land Rover SUV options by learning about Land Rover Discovery towing and Range Rover Velar towing at Land Rover Chandler.